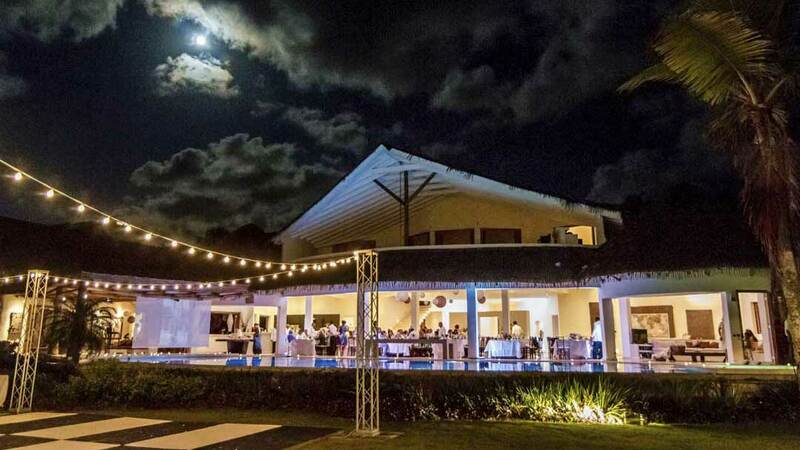 We are an experienced team of wedding planners, event professionals, award-winning chefs and passionate travel consultants – everything you need for your one-stop destination wedding in the Caribbean from one source. 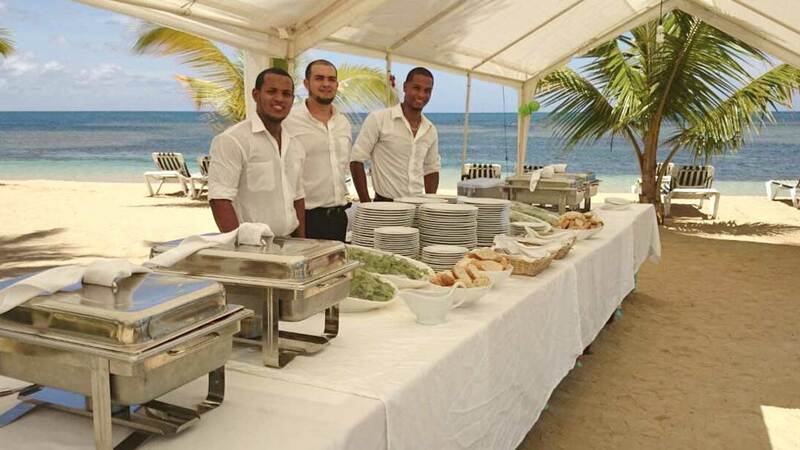 We are happy to provide references and share our many positive reviews from embassies, local authorities, tour groups, families, and companies, for whom we have organized events, weddings, travel packages and catering. 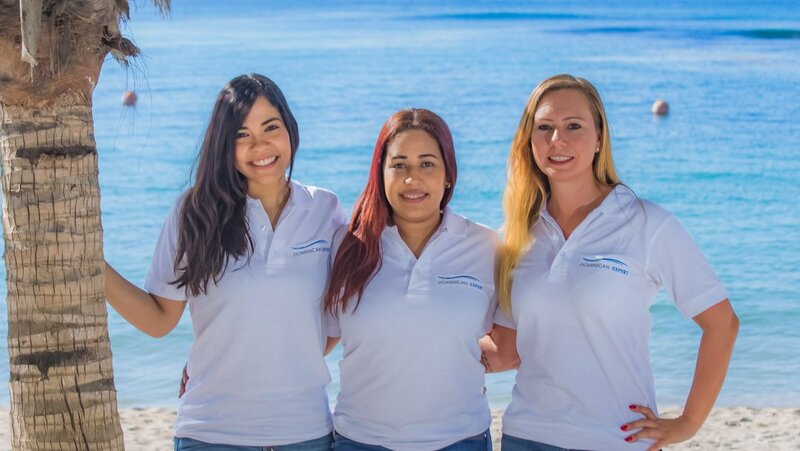 Our team is motivated, professional, skilled and speaks 4 languages (English, Spanish, German and French). Our team values are integrity, passion, accountability, creativity, quality and customer care. Our extensive inventory of event staging materials and decorative options means that we can customize your wedding completely to your needs and preferences – at the best possible price. 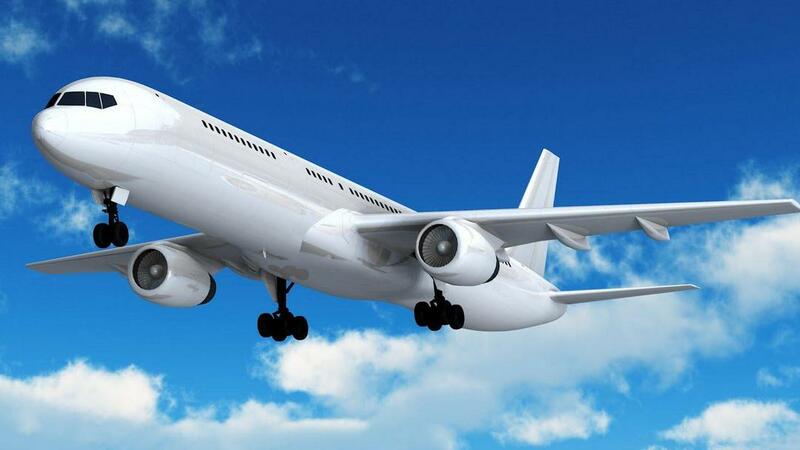 Our travel experts are experienced professionals who have direct contact with all suppliers, as well as access to the best prices for any travel needs you and your guests may have. 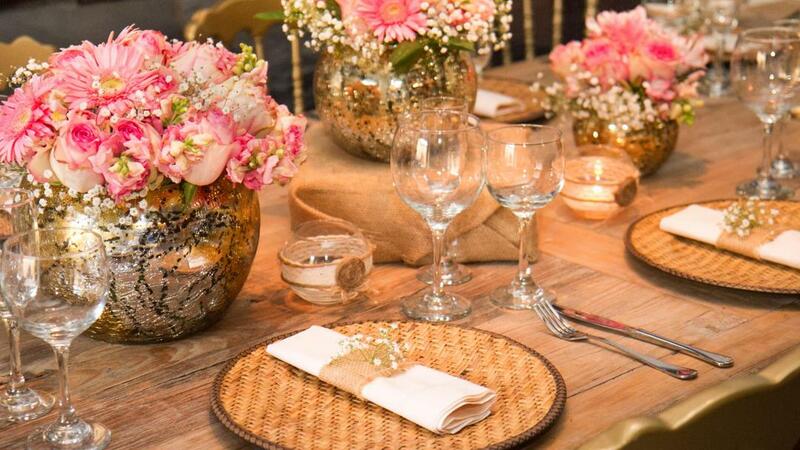 Our wedding planners take care of every detail so that your wedding will be a unique and memorable experience for you and your guests. 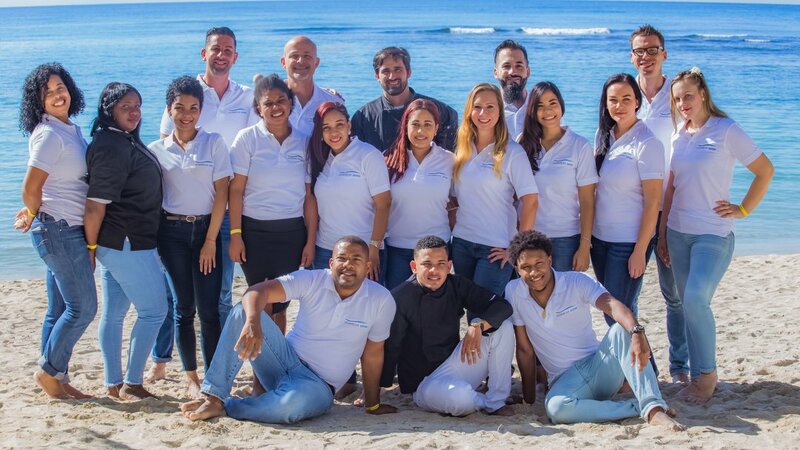 Your designated contact person will help you with everything before, during, and after your wedding, making sure you enjoy every aspect of your stay in the Dominican Republic. 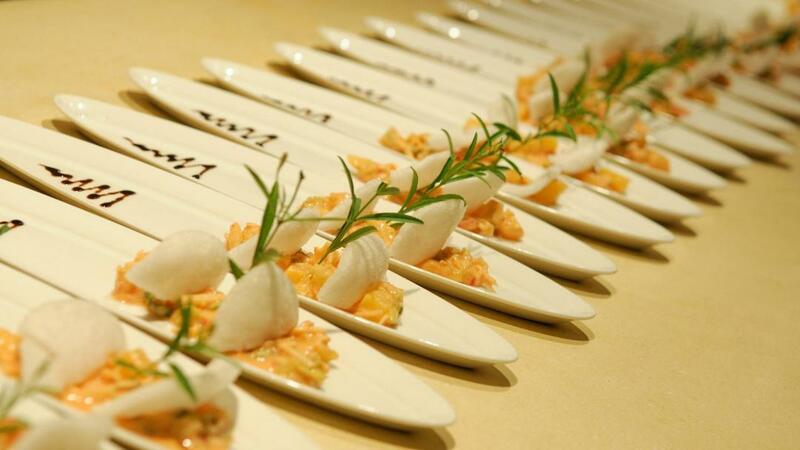 We can guarantee that your destination wedding will also be a world-class culinary experience with sumptuous meals and tropical cocktails ‒ thanks to our executive chef Joel Marques. 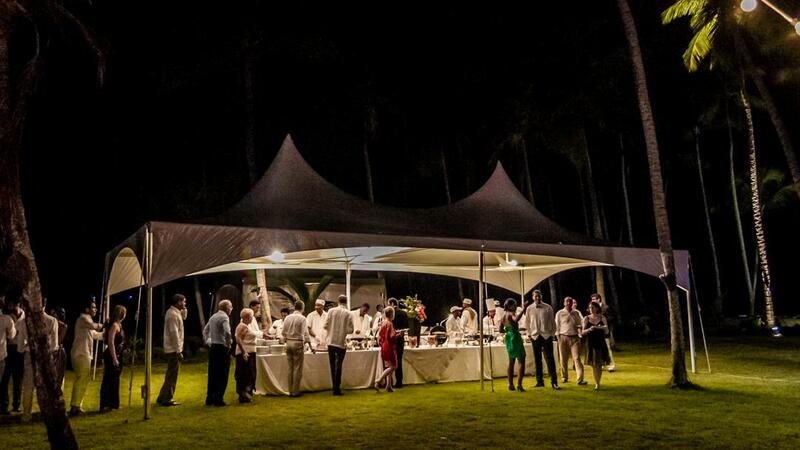 We have extensive experience with hosting and organizing events, weddings, meetings and catering for more than 1,000 participants. 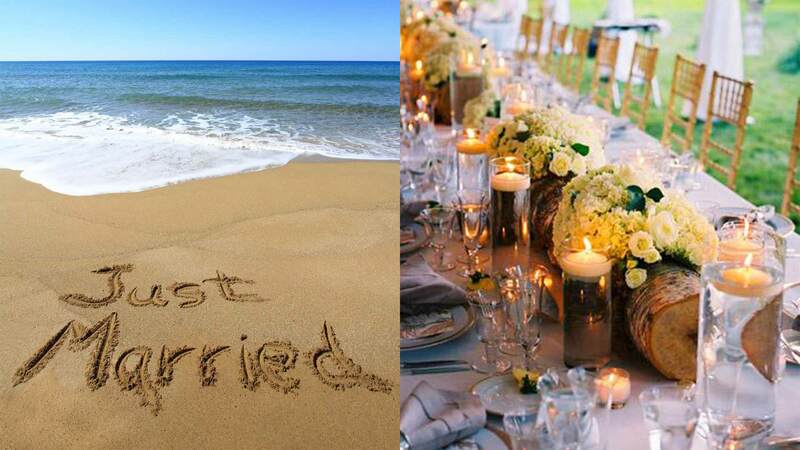 100% custom configuration and design of your destination wedding, it doesn’t matter if you prefer a castle, a private villa, a church or a beach, it will fulfill your every dream. Everything you need from one source – this is not only our company slogan but it also saves you time, hassle and money and avoids communication problems between different suppliers. 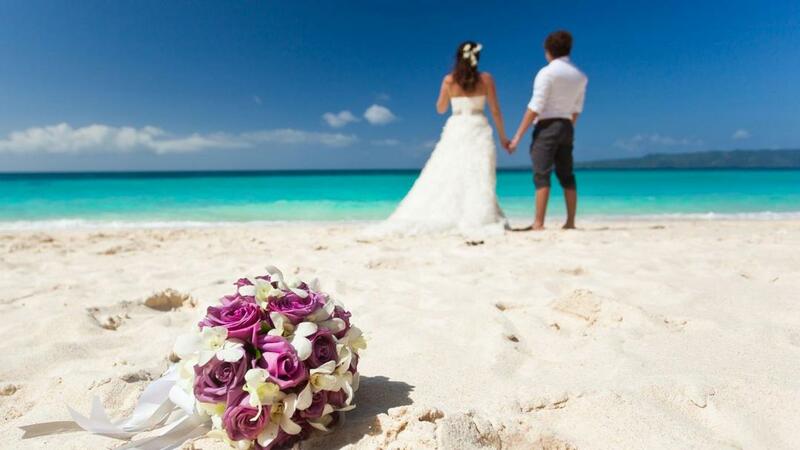 With us there is just one supplier and one contact person who knows everything about your wedding, itinerary and budget. who can provide all products and services without intermediate agents directly from one source? The more we know about your ideas and wishes, the better we can customize our services for you. Please always provide a phone number so we can call you back in case there are any questions arising.